I have been accepted to the University of the Arts London to study painting for 3 years. The school has many campuses and I am part of the Wimbledon College of Art. So far I’m enjoying it a lot and I’m very happy to be here. I will keep you updated and you can still see my progress in the gallery, Facebook site and YouTube channel. 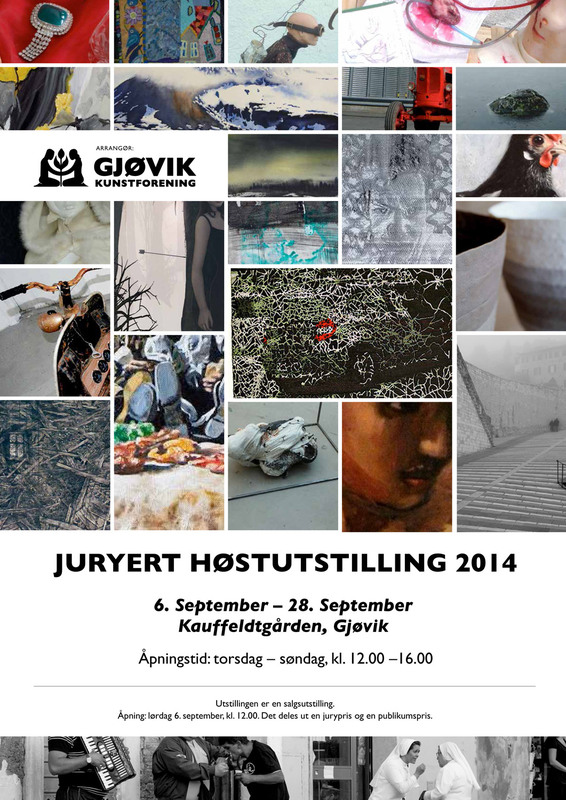 I’m happy to announce that I have a painting at this year’s Autumn Exhibition in Gjøvik, Norway. 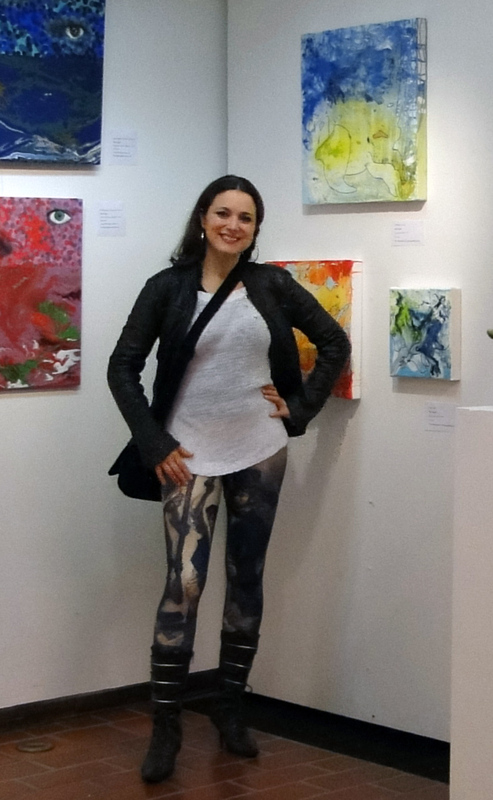 It is a juried exhibition and I was selected a third time in a row! The painting exhibited is “Free Lunch for Musketeers”. I was not able to attend the opening on the 6th of September, but it will run until the 28th of September. I have uploaded 8 new paintings to the gallery. Some of these paintings aren’t really NEW, but have been waiting to get a good enough photograph taken before I wanted to put it here. I have also added another reproduction, The Waterseller of Seville, originally painted by Diego Velázquez. The annual group exhibition with Helsinki International Artists’ Association (HIAA) is over, and I had a group of three paintings on display at the Stoa Gallery in Helsinki. These paintings were not painted in my usual style and was a great and relaxing experiment after an important solo exhibition. The vernissage was fun, with music and poetry and quite many visitors. The Galleria Dix exhibition in Helsinki, Finland, is now over. The Vernissage was great with many guests and 3 paintings sold. It had quite a few visitors and I am happy with the result. I had 18 pieces of art in the gallery and the ones sold were “Water Lily”, “Touch” and “The Feather”. 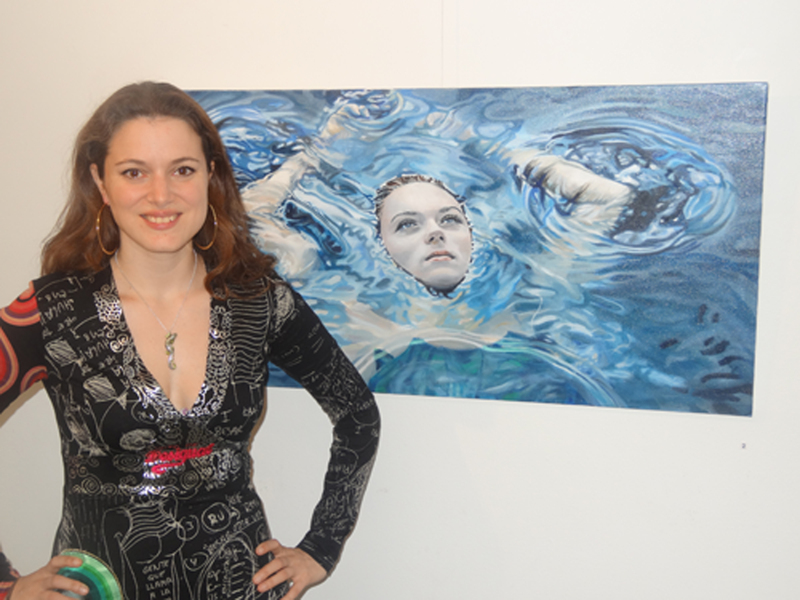 Here is a video from the Vernissage. It’s been a while since there has been any updates on this webpage, but that is because I have a very exciting exhibition coming up. It will be my first solo exhibition in a gallery and I am working very hard towards it. 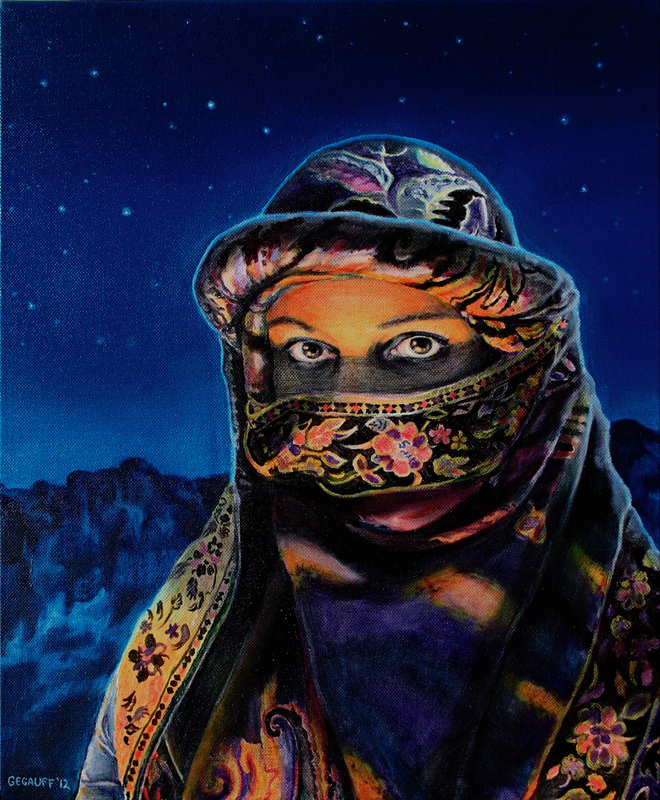 The 7th of September will be the opening of my exhbition called “Inspiration” in Galleria Dix in Helsinki, Finland. It will be up for 3 weeks and all the art work will be for sale. I have updated some new photos of some of these works in the gallery section, as well as added speed painting videos of them on my YouTube channel. Have a look at my new YouTube channel, where I will share some of my paintings in the form of speed painting. Maybe I will have other types of painting videos in the future as well. Feel free to leave comments and subscribe!